Mill Chapel (Reedsville, W. Va.) honored military veterans during the service on Sunday, November 8. The guest speaker had been a Prisoner of War during World War 2. Forty veterans were among the 345 people who attended the service. A meal was held after the second worship service to honor all veterans. 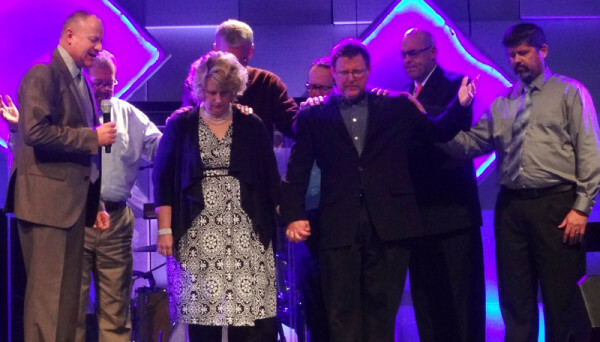 Sunday, November 1, was a joyful and momentous occasion at King Street Church. Dr. Jody Bowser was introduced and preached his first sermon as King Street’s new senior pastor. As a part of celebrating the beginning of the next chapter in King Street’s 137-year history, Jody and his wife, Caryn, were prayed for in each of the four services. Bishop Todd Fetters was on hand to participate in the services. On behalf of our pastor, Dr. Dalton Jenkins (right), and the Bethel Temple of Praise Church family, we express our gratitude to all those who have assisted financially and prayerful towards this purchase, especially Bishop Phil Whipple and the UB headquarters staff. 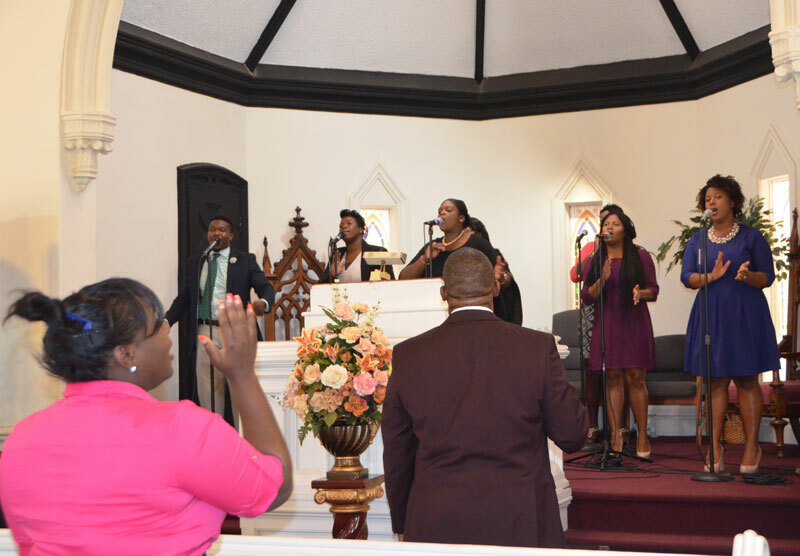 Our first Sunday service was held on Sunday, September 27 at 11:30 am. Housing for missionaries and pastors on sabbatical. This purchase will allow us to fulfill our mission to reach the unsaved through the proclamation of the Gospel. We desire to make disciples through the teaching of the Word of God and to foster fellowship by strict adherence to biblical doctrines and ministries. Bethel, an 11 year old church plant, offers a unique opportunity for global/urban ministry. Located in Yonkers, New York, it is only a 30-minute train ride from Grand Central Terminal, NYC. 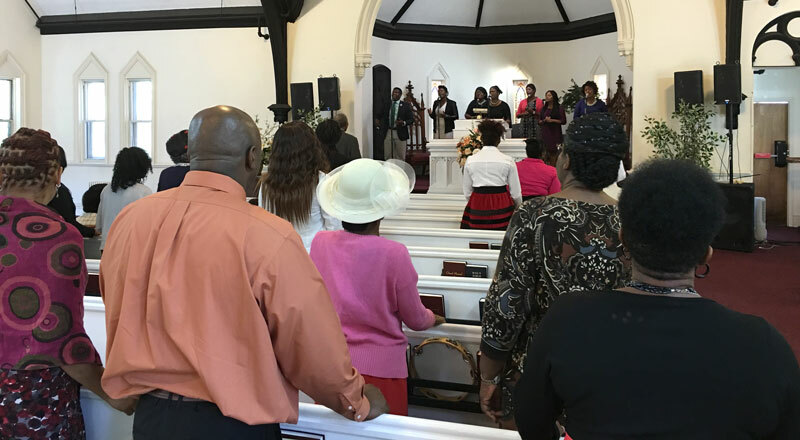 The church is much needed in this multicultural, multi-ethnic populated environment. If you are planning your short term missions trip and need a place to go, please consider us at Bethel. We have several projects that can fulfill your plans. If you are led to help us please contact Dr. Jenkins.